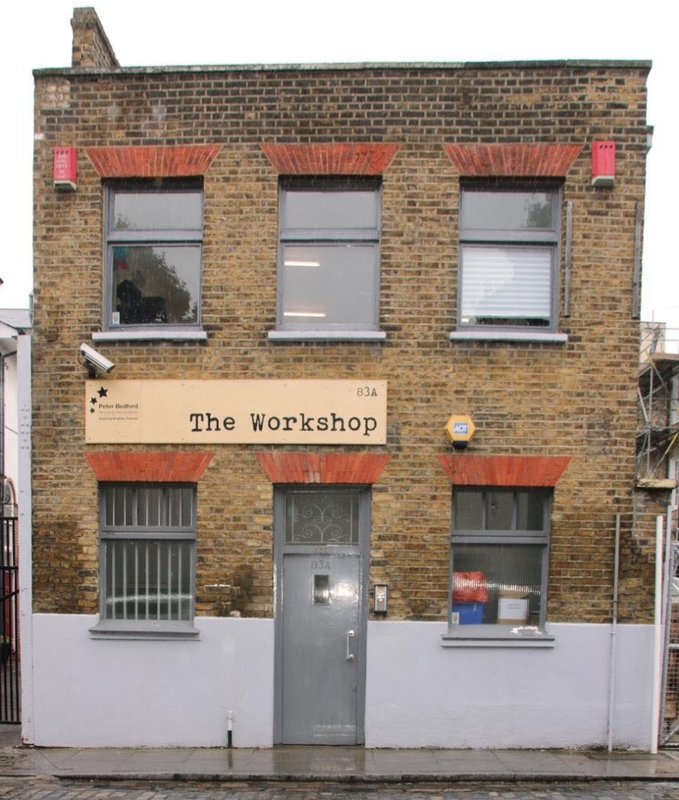 The Workshop is home to Peter Bedford HA’s Creative Industries programme. 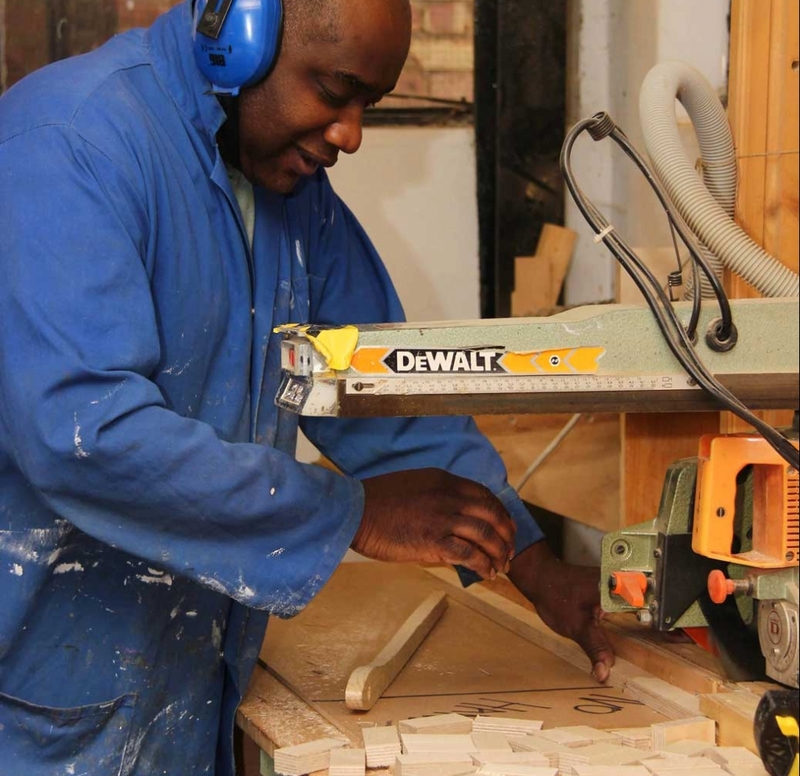 Located on Geffrye Street in Hoxton, East London, it has a flexible studio space and fully equipped joinery. 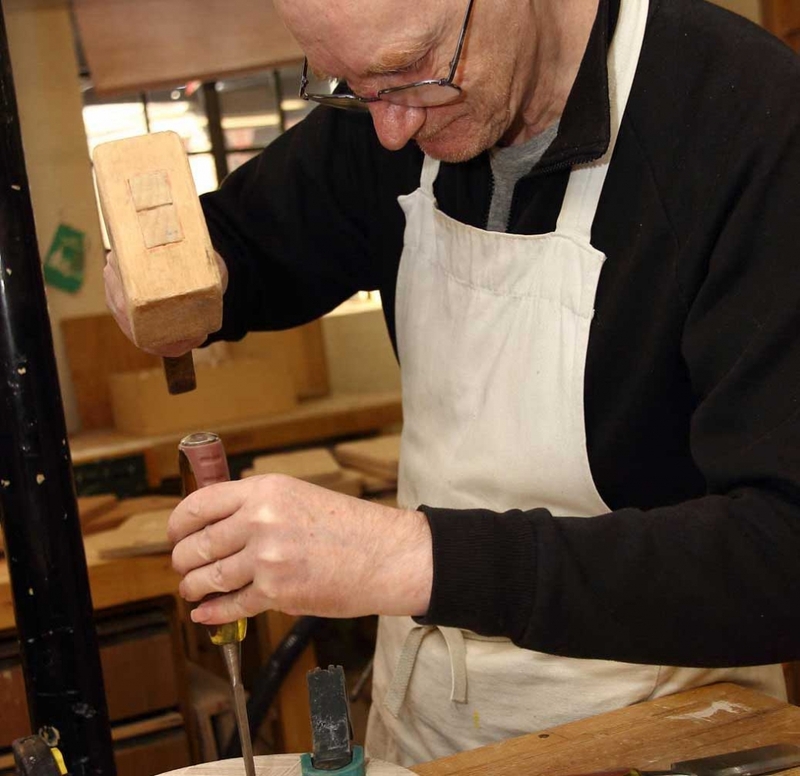 Since opening in April 2015, we have continued to offer courses in product design and development in wood, print and textiles, fine art courses and creative craft-based activities for PBHA tenants, participants and the general public. 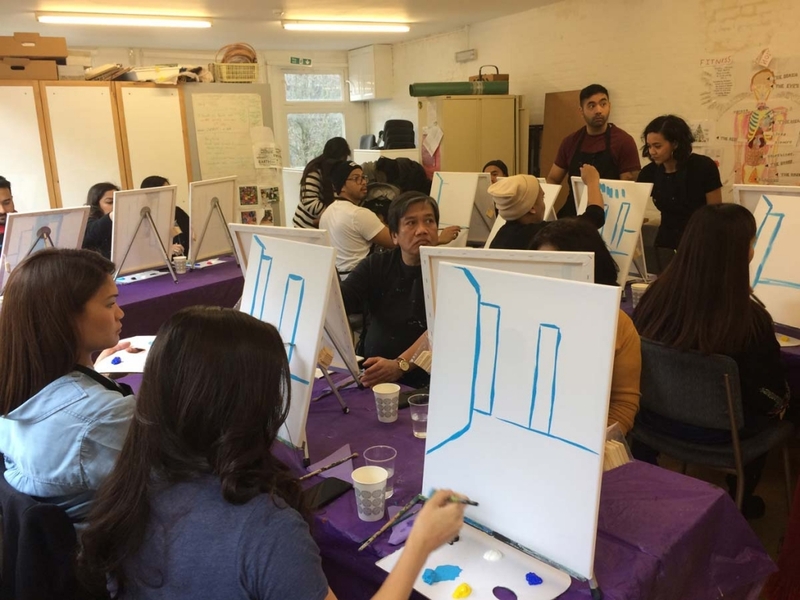 We also offer work experience to tenants and other participants, aimed at producing and supporting creative design work, some of which is sold and exhibited in our Shop and Gallery, Outpost. Email us today to find out more and join! Learn to produce a mixed technique collaborative piece for an exhibition. 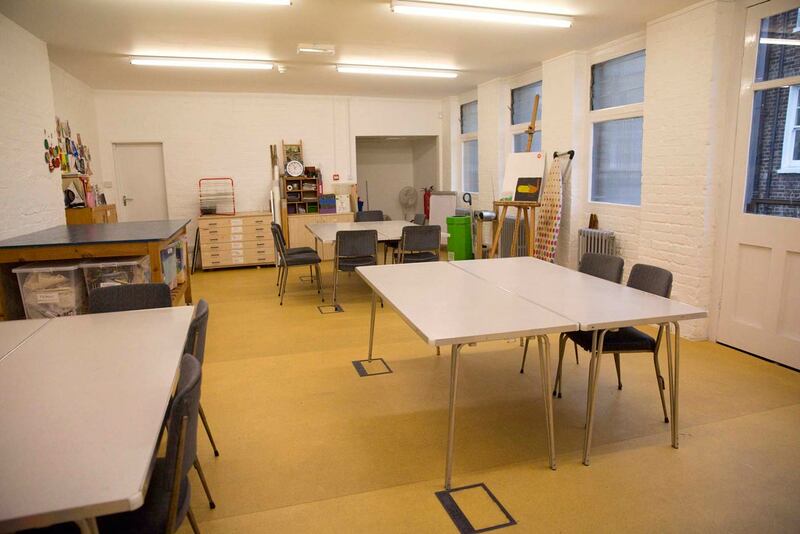 Are you looking for studio space to hire around Hoxton, Dalston, and Hackney East London? 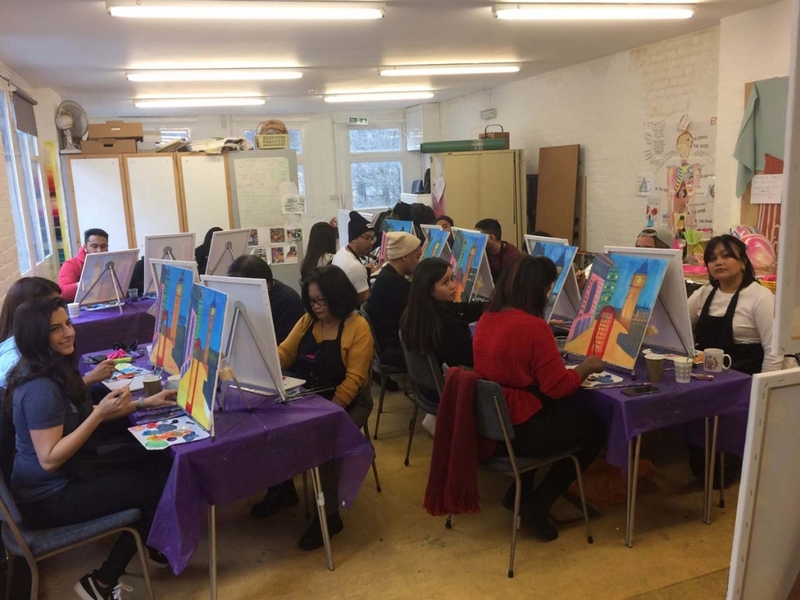 The Workshop can be used for a variety of events such as yoga classes and life drawing art classes. 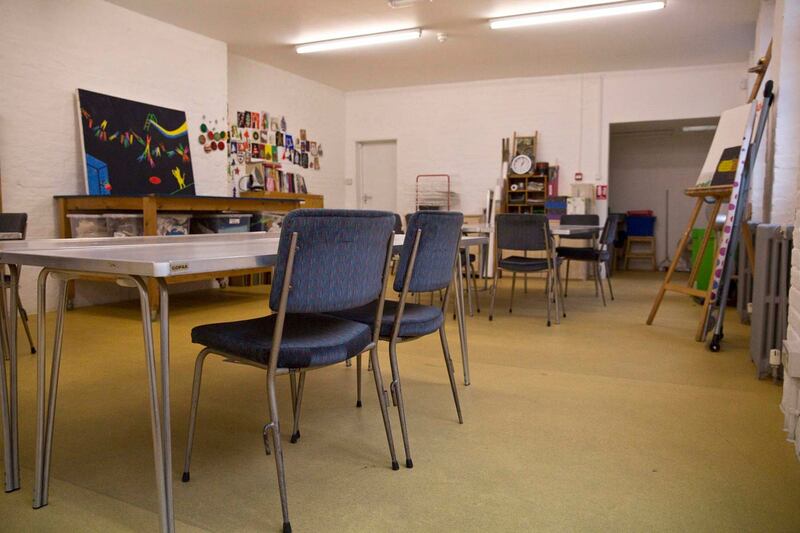 It has a large studio space, that can hold up to 30 people. 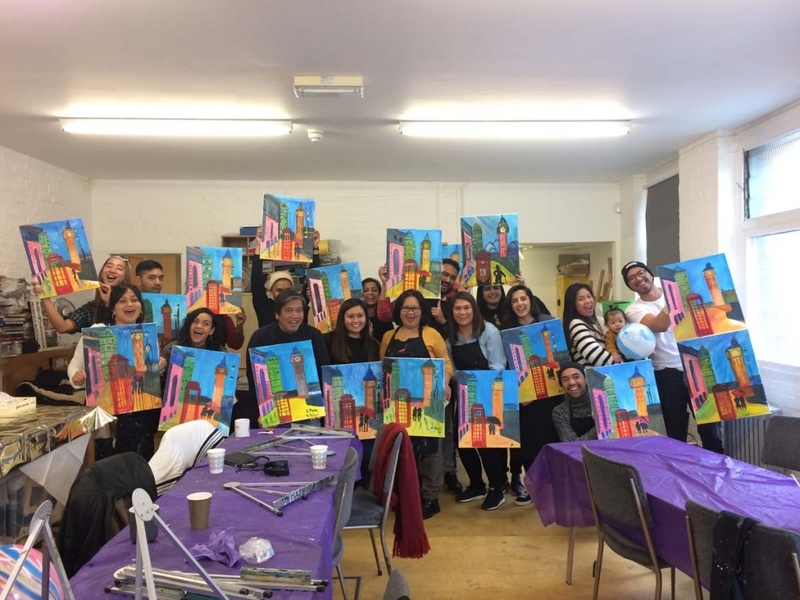 It has a great creative, informal feel and is perfect for groups meetings, cinema nights, group gatherings, yoga or gentle exercise classes and fine art and craft-based activities. Enrol on Creative Courses Today! 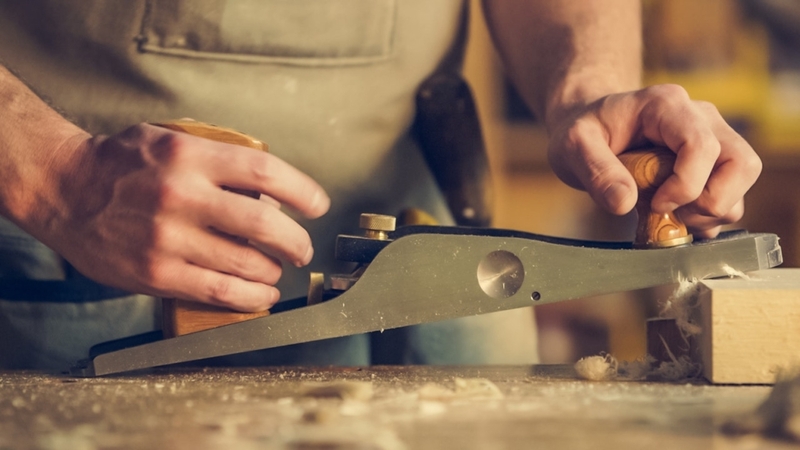 Interested in joining one of product design and development? Do you have a flair for textiles? 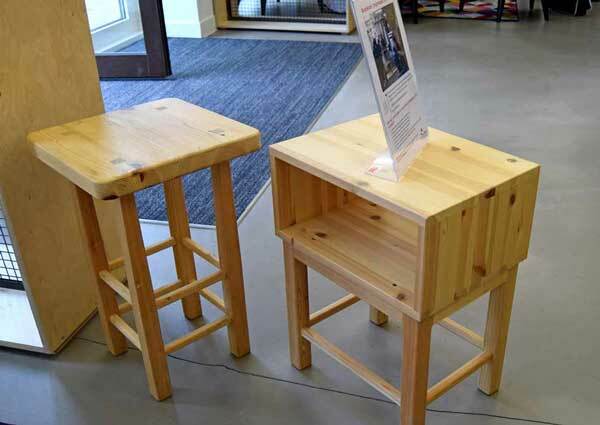 Have you ever wanted to create a piece of furniture?